The Surface Pro looks slick. The iPad Pro is getting some fresh competition from Microsoft after the company just took the wraps off its newest tablet, the Surface Pro. It’s been over 16 months since Microsoft’s would-be iPad-killer was last updated. 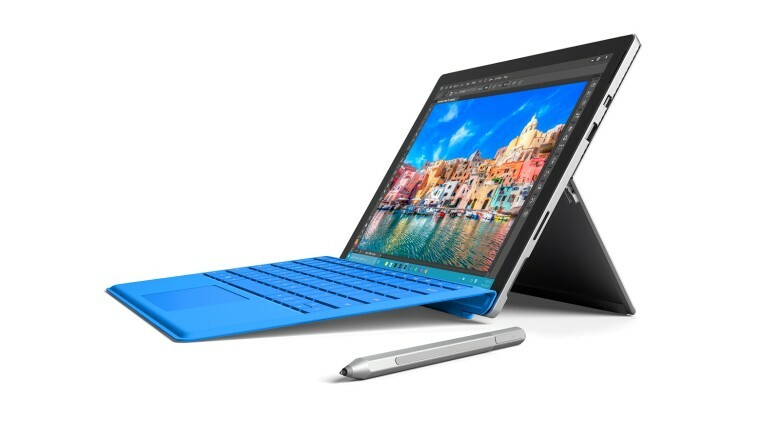 Although its the 5th version of Microsoft’s tablet, this go around the company decided to ditch the number suffixes and pack the Surface Pro with more features than ever before. 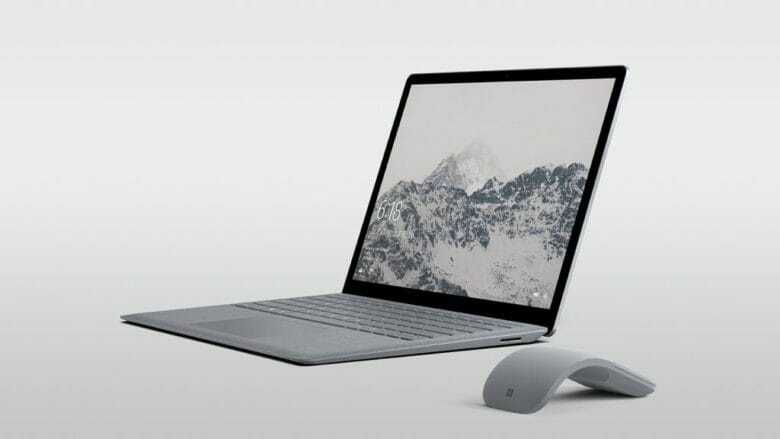 Microsoft’s new Surface Laptop, with its sleek design and a super-sharp display, might look like a worthy competitor to the MacBook. But there’s one big flaw holding it back. The Surface Pro 4 is starting to catch on. For the first time ever, Microsoft has beaten the iPad in J.D. Power’s latest tablet satisfaction rankings that found the Surface has a higher number of younger customers than its competitors. Apple has dominated J.D. 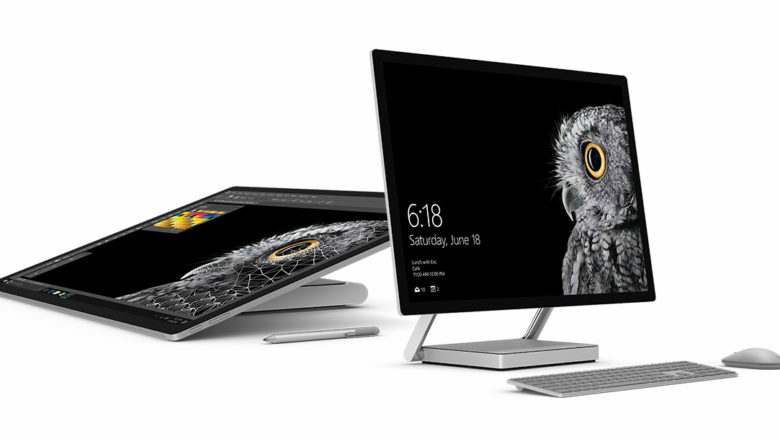 Power’s rankings over the last few years, but according to the popular ranking service, Microsoft’s offerings were just a little bit better thanks to best-in-class design, productivity and accessory use. 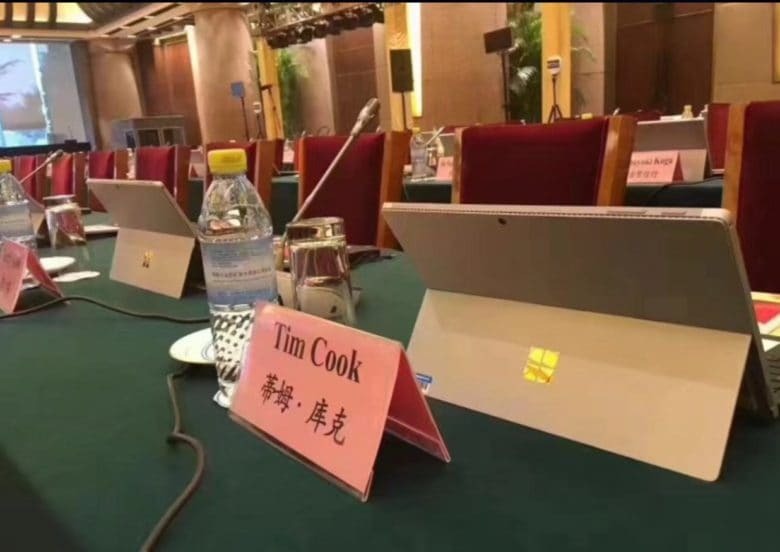 Tim Cook has repeatedly dissed Microsoft’s Surface tablets by comparing them to a toaster-refrigerator, but during his trip to China this week the Apple CEO was forced to spend some up-close time with the convertible tablet. The new MacBook Pro apparently has been great business for Apple rival Microsoft. 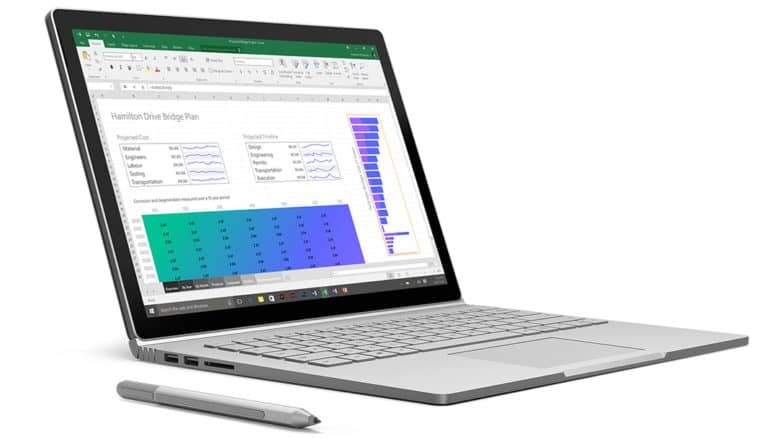 Mac users are switching to Microsoft’s Surface more than ever before, claims the PC-maker in a new blog post that takes several shots at Apple’s new MacBook Pro and Touch Bar. The war between Microsoft and Apple may be as synonymous with the 1990s as grunge music, Alicia Silverstone and MTV playing music videos, but it seems that some folks just can’t let go of the past. That’s based on Microsoft’s latest ad for the Surface Pro 4, which takes aim at the MacBook Air by pointing out that users of Apple’s laptop don’t possess the ability to sketch on screen using a stylus in the way that Surface Pro 4 customers can. 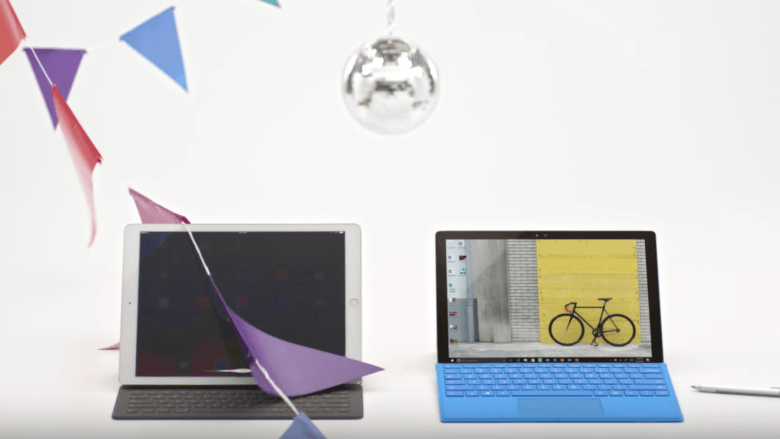 Does Surface Pro 4 have more to offer than MacBook? The iPad Pro has taken a ton of fire recently from Microsoft, but the company’s latest ad shifts targets to attack the MacBook. The company busts out the old-school disses in the ad, which calls the MacBook “square” during an annoying song that brags about the Surface Pro 4’s detachable keyboard, pen and touchscreen. And it runs Windows! Microsoft wants you to know the iPad can't replace your PC. Apple desperately wants the iPad to replace your computer, but it can’t carry out everyday computer tasks as well as some other tablets can. 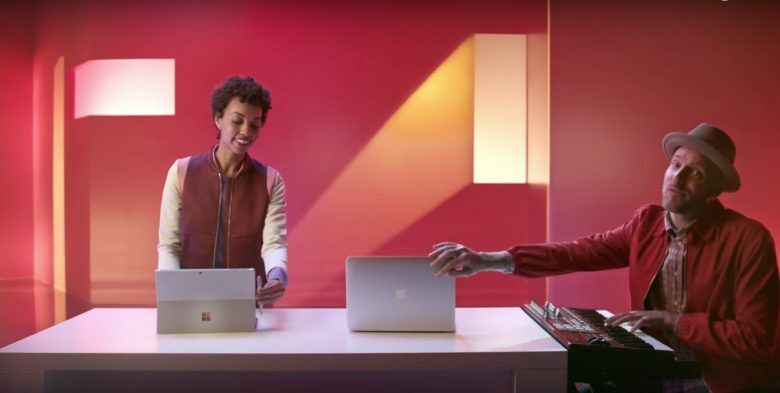 Microsoft highlights that by mocking the iPad Pro’s computer dream in its new Surface Pro 4 ad. Microsoft still has a long way to go before it takes down the iPad. The iPad Pro absolutely dominated the Microsoft tablet lineup, selling more units than the Surface Pro 4 and Surface 3 combined, according to the latest estimates from IDC which revealed that the iPad Pro was the clear winner this season as the top selling detachable tablet.